Of course we all know that Jewish people were killed during the Holocaust, but who else was. The other types of people killed were, homosexuals, the disabled, Christian and Catholic pastors and priests, and interracial relationships. Why were these people killed? 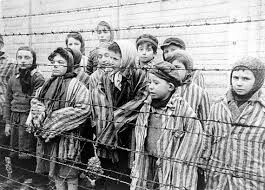 The people that were killed were considered, unworthy or unclean in Hitler's eyes. They were different, which he thought was a bad thing. He killed everyone that looked different than him, believed a different religion than he did,or stood up, or resisted his way of life. This cross is a Christian cross, being burned by the Nazis. This is because they thought that it was an unworthy religion. All priests that stood up against were killed. Hitler tricked his followers into believing this. Hitler actually was a Christian. Through doubt, and anger in warfare triggered his despising of Christians. He believed that they had betrayed him, and that there was no God that could help him. 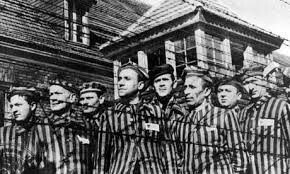 These concentration camps tore families apart, killed by the hundreds, and ruined lives. 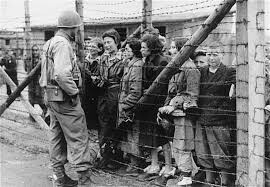 The Nazi army brought in all kinds of people to these camps. Not only did they kill Jewish people, but they killed all other types of people. These camps were not separated they put all types of religions, cultures, and races, together in one camp.